I remember watching Game Grumps almost two years ago. I had always been a fan of Egoraptor (Metal Gear Awesome, anyone? 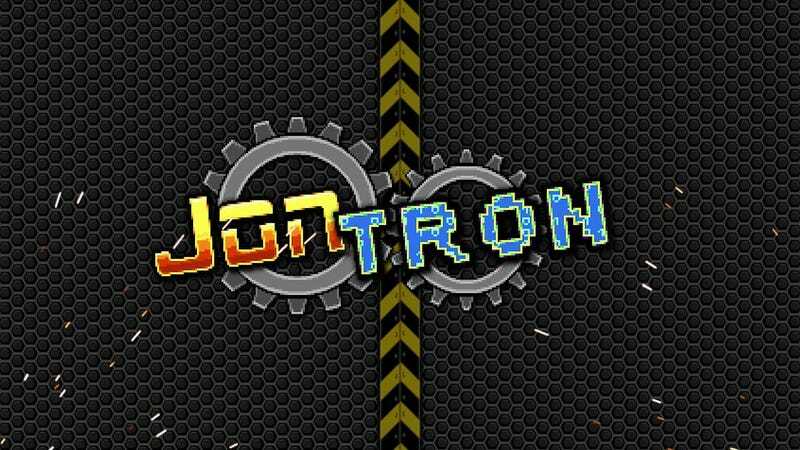 ), but I had never heard of this "JonTron" before. I set out to look for the JonTron Show, and honestly, I was a little disappointed. The videos that I watched just weren't that great in my opinion. That's when I judged the book by its cover. He was absolutely hilarious in Game Grumps, and I was certainly sad about his departure and when he started to focus on his solo work. His videos were boring! Not funny! Then a few months ago I decided to give one of his more recent videos a try. "Hey… that was actually funny…" I thought to myself, confused, knowing that once I've cast judgement I'm always right. So I watched another, and another, and another! Turns out JonTron is hilarious and it was all spoiled by some of his earlier videos that I deemed were beneath me for not making me laugh enough. Sorry JonTron. You're funny. I just marathon'd a ton of your videos last night with my brother. Moral of the story. Don't be an Evan, and judge things before you give them a proper chance. My question is: I know you've all done something similar (don't lie! ), what are some shows/games/activities that you originally scoffed at, but have now changed your tune on?